Tickets for these added shows will go on pre-sale to ICON members on Wednesday, March 18 at 10AM local time (Legacy members) / 11AM local time (Live Pass members). Secure your Icon Live Pass now to access the exclusive pre-sales! 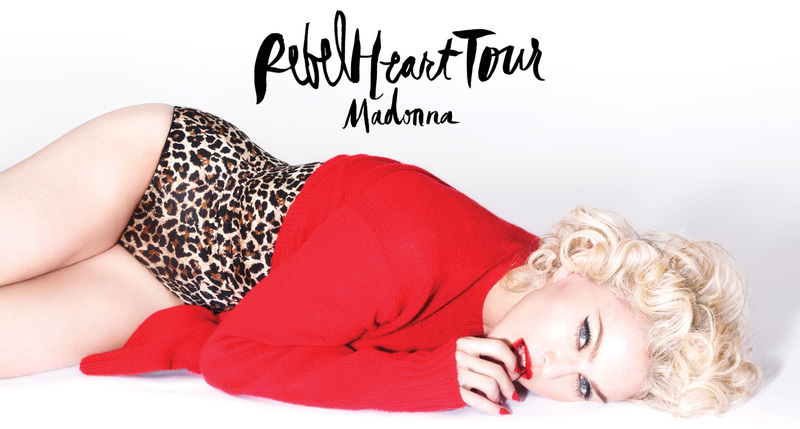 I would like to know if Madonna will come to Argentina with The Rebek Heart Tour !!!!! Thanks !!!! I love DA QUEEN !!!. I would like to know if Madonna will be on Brazil with this tour.